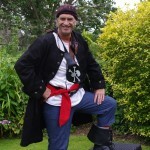 Children’s pirate party with captain Nick. 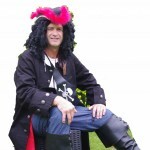 Full of run around fun with themed and traditional party games. 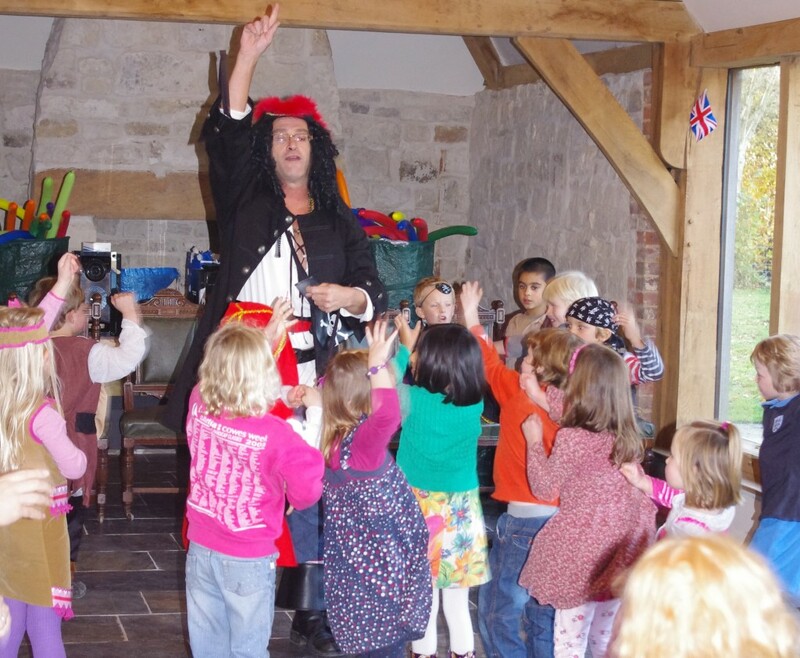 The Pirate party revolves around a story of good and bad pirates, Sailing the seven seas, Weathering tropical storms, Desert Islands, Finding the treasure map before you can discover the chests full of gold, great fun..Watch out parents you might have to join in the fun too! 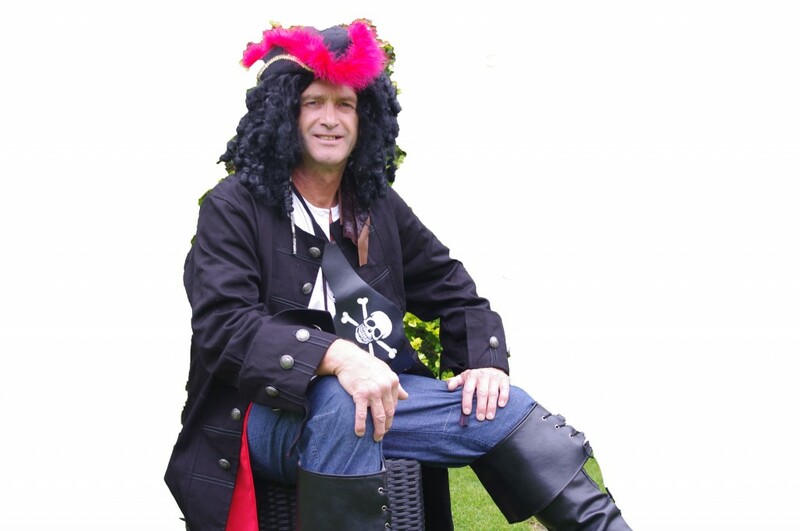 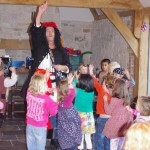 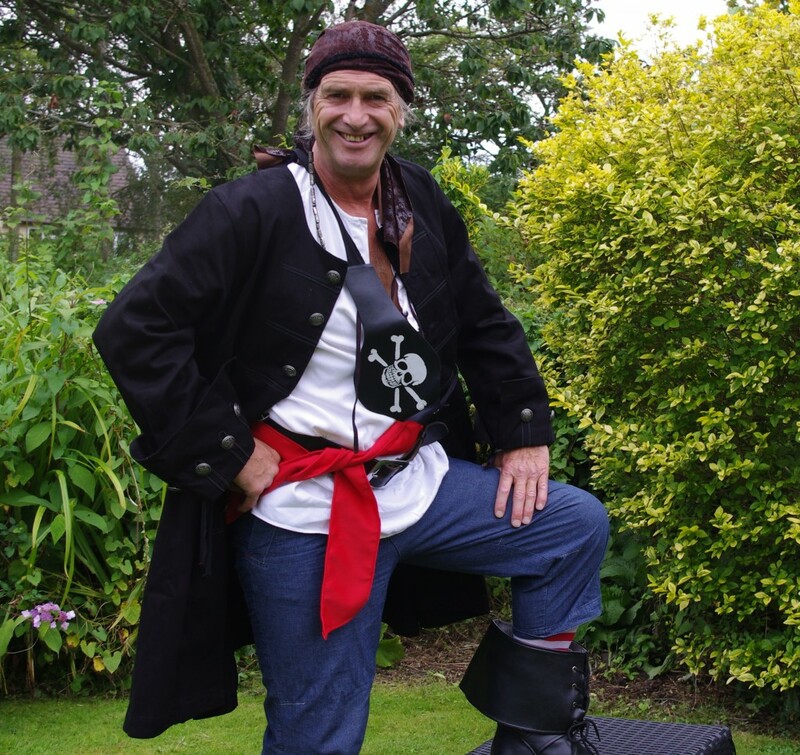 Pirate Parties are suitable for both girls and boys aged 4 and up.